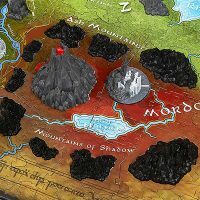 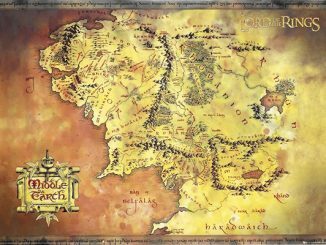 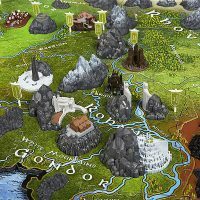 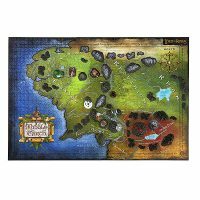 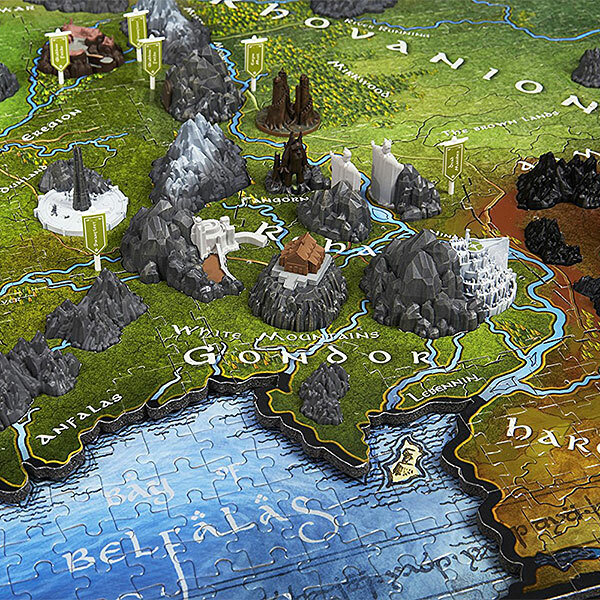 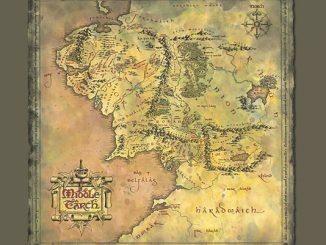 This Lord of the Rings Map of Middle Earth 3D Puzzle brings Tolkien’s world to life right before your eyes. 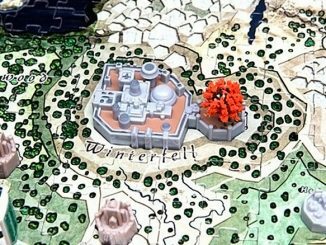 You get to build it. 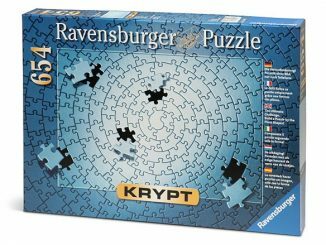 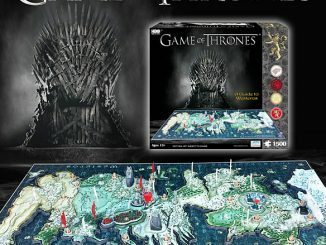 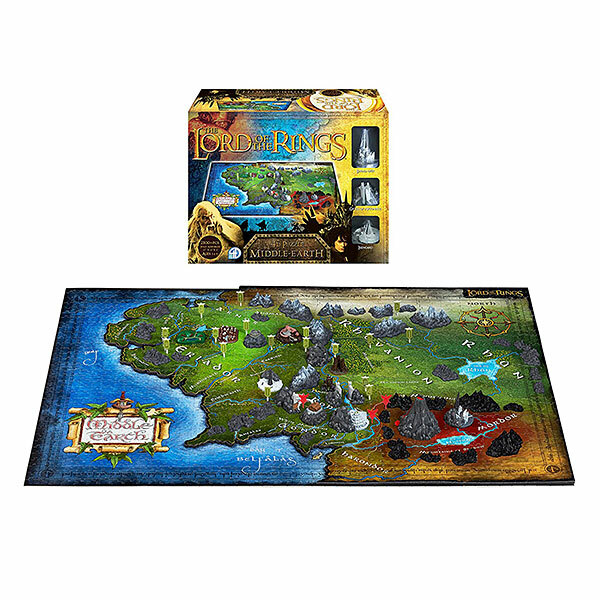 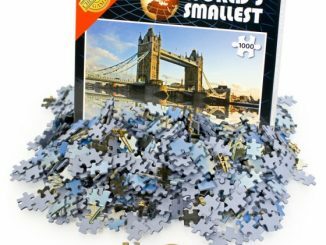 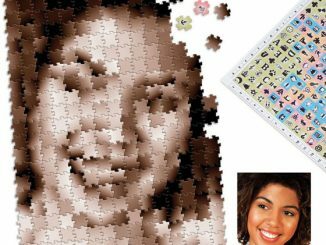 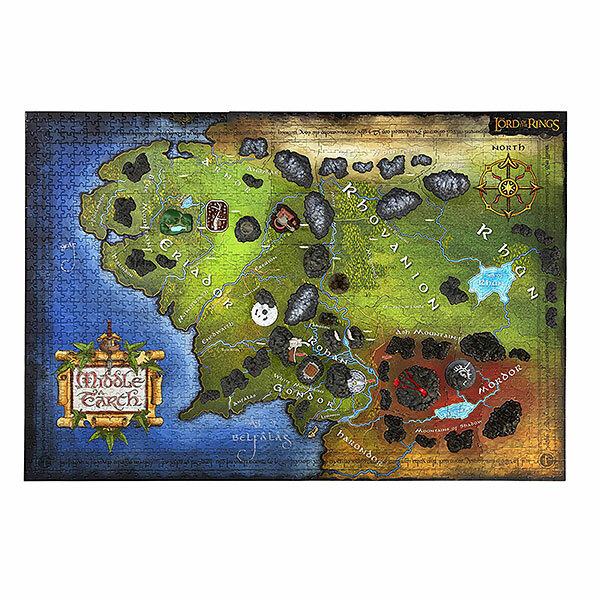 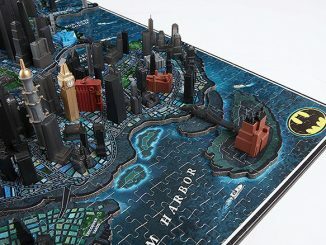 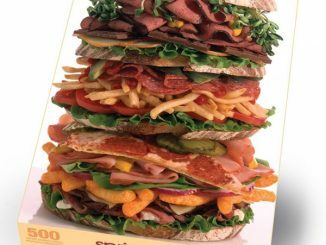 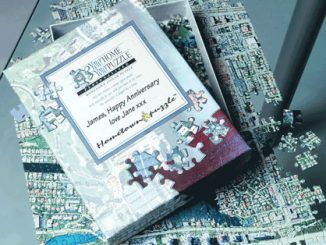 It has over 1390 pieces and is even more rewarding than a typical puzzle. 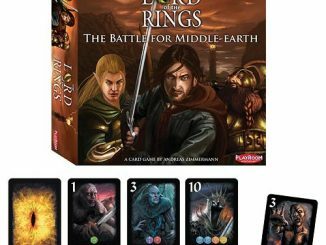 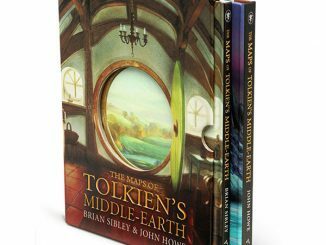 A must for all Lord of the Rings fans.